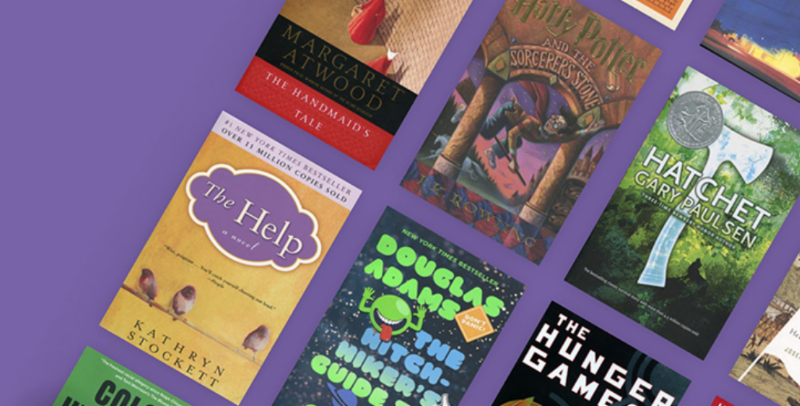 We hope you've had a chance to read a new book or two and vote for your favorite with The Great American Read. If not, go here to vote (or even if you have, vote again, every day) and help choose America's favorite. 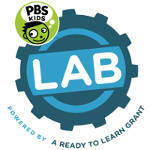 PD Facilitators: Would you like to utilize our video segments within your local face-to-face PD sessions? View the next episode of our Cool School Programs series with Horatio Lions' afterschool self-defense program at Horatio Elementary School. Great work guys, HI-YAH!! 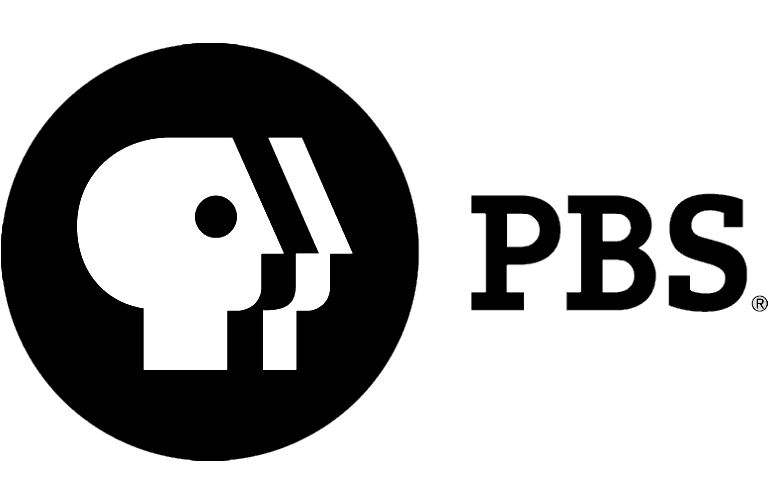 PD course featuring the Emmy Award-winning AETN documentary Dream Land: Little Rock's West 9th Street now available for both certified and pre-licensed teachers! After their families were dropped off in Arkansas and forced to start new lives with nothing but determination and the instinct to survive, former slaves erected West 9th Street, a part of Little Rock that would become their safe haven. Merchants and patrons of "The Line" created a mecca of business and entertainment despite racism, segregation, and destruction. Today, Taborian Hall is the last original structure on West 9th Street. Eventually, implications of federal programs such as urban renewal, school desegregation, the Housing Act of 1949, and the Eisenhower Interstate Program left the district barren and broken for business owners and residents as they helplessly witnessed the carnage. Taborian Hall, restored as Arkansas Flag and Banner, stands as the lone remaining crown jewel of a once vibrant community. The documentary seeks to recognize, memorialize, and share the history of West 9th Street and Dreamland Ballroom, and is filled with historic photographs and personal stories of Arkansans who once lived in the community. 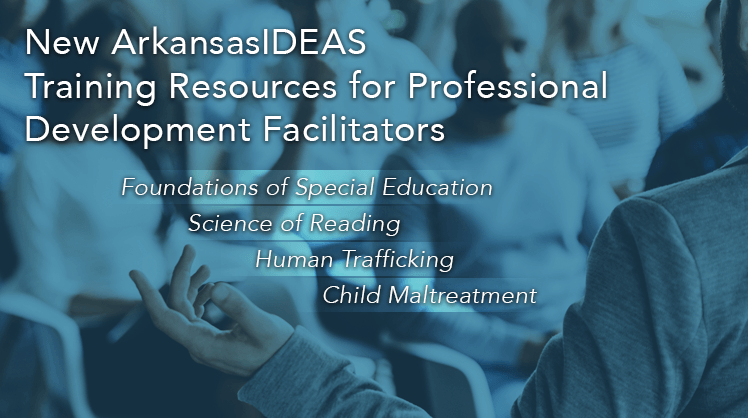 An educator guide and standards alignment document are provided as resources within this course for middle and secondary teachers who wish to use Dreamland in the classroom. The viewer embarks on a journey through time as professionals use photographs to facilitate learning through conversation, observation, and inquiry, capturing the conflicting emotions of the human condition. The works of photographer Dorothea Lange are used to capture the economic plight of rural farm families during the Great Depression and the Dust Bowl. Donald Rose, social studies teacher, uses photography in his classroom to assist students with personalizing political events. Linda Gordon and Beverly Brannan explore Lange's storytelling photography by narrating archives found in the Library of Congress. Finally, photographers Chandra McCormick and Keith Calhoun demonstrate the transformative resilience of the human spirit using photographs of the devastation from Hurricane Katrina. Three professionals demonstrate their scientific use of photography and the vast contributions photographs have provided to learning about cells and the environment. History teacher Kim Canoff uses photographs to emulate the emotion of social change during the year 1968. Pamela Chen, National Geographic senior editor, evaluates images submitted for a coveted display in the world-renowned magazine. Finally, award-winning photographer Danny Wilcox Frazier tells the story of Iowa's disappearing rural family farms one photograph at a time. Integrating photographs and other media into core subject areas can help students to learn discipline-specific content, including history. Accompanying these courses is Annenberg Learner's robust collection of photographs and other resources that may be helpful for teachers who wish to begin integrating the study of photography into their own classrooms. Tune in or stream Sept. 11 at 7 p.m. There's still time to vote for your favorite book. 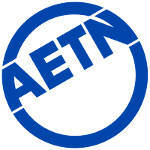 AETN PBS LearningMedia has a new look! 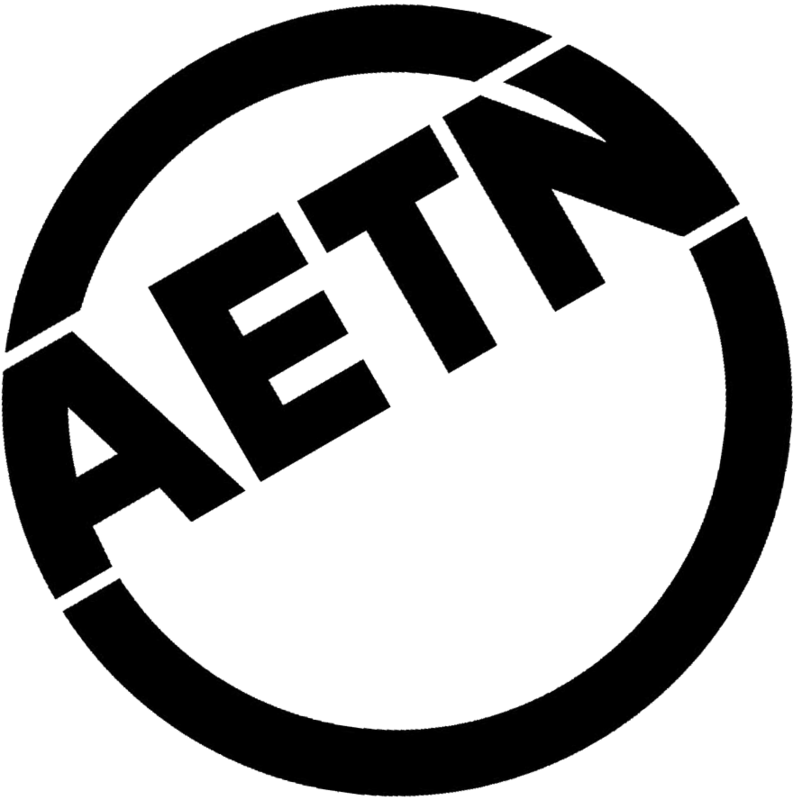 Check out the newly redesigned AETN PBS LearningMedia website, making thousands of digital resources more accessible to educators and students across the country. 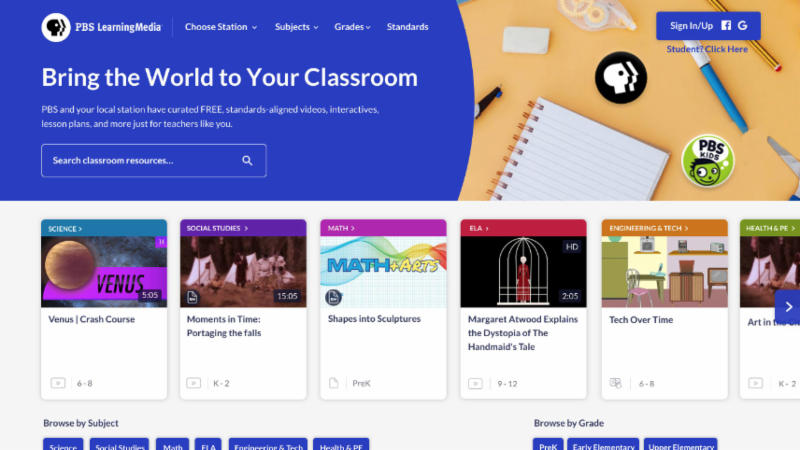 In response to teachers' needs, the new features include simple browsing by curriculum area, state/national standards and grade; improved search functionality; a refreshed look and easier access to your local PBS station resources. 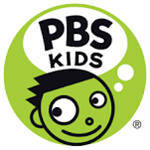 Also, be sure to follow @PBSTeachers on Twitter and Facebook. Featured speaker: Dr. Donyall Dickey of Educational Epiphany. His book, "The Integrated Approach to Student Achievement," will be given out to participants. Although attendance is free, registration is required as seating is limited. We'll post the registration link on our Facebook and Twitter pages when it becomes available. 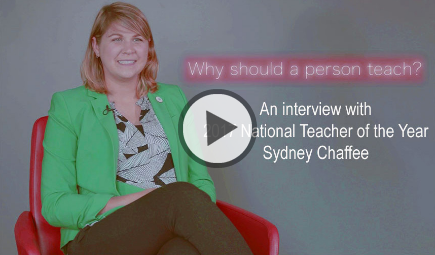 Watch the video below to catch a few words from the presenter at the first lecture with Sydnee Chaffee, 2017 National Teacher of the Year. 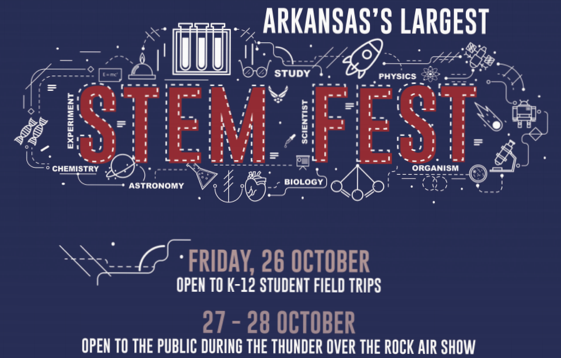 Beginning on Oct. 26, Little Rock Air Force Base will be hosting STEM Fest celebrating science, technology, engineering, and math for all ages. STEM Fest will be hosted in the central aircraft hangar and remain open during the Thunder Over the Rock Air and Space Show on Oct. 27-28. Thrilling aerial demonstrations, larger-than-life aerospace exhibits, and headlined by the USAF Thunderbirds demonstration team. Admission is free.